There are still no resources to speak of for girls with disabilities facing violence, even though they experience violence at higher rates and more frequently than any other group of young women and girls in Canada. The rates of sexual, physical, verbal and systemic violence are at least three times higher. Bonnie L. Brayton National Executive Director of the DisAbled Women’s Network of Canada. November 25, the UN International Day for the Elimination of Violence Against Women, marks the beginning of 16 Days of Activism Against Gender-Based Violence. December 10, International Human Rights Day, marks the end of this international campaign. Violence against women is an on-going epidemic in our country. Data released last year by the Canadian Centre for Justice Statistics in a report on Criminal Victimization in Canada revealed that sexual assault remains the only crime in Canada for which there has been no decline in the last decade. In fact, the Parliamentary Committee on the Status of Women, concerned with "the shortage of statistics and information on violence faced by young women and girls in Canada," is currently doing a study on violence against young women and girls. The rates of sexual, physical, verbal and systemic violence are at least three times higher for young women and girls with disabilities. When I presented to the committee last week, I pointed out that there are still no resources to speak of for girls with disabilities facing violence, even though they experience violence at higher rates and more frequently than any other group of young women and girls in Canada. The rates of sexual, physical, verbal and systemic violence are at least three times higher for young women and girls with disabilities. Early results from a DAWN Canada project shows strong evidence of enormous gaps in violence-prevention policy and program delivery for women and girls with disabilities. Policies tend to be reactive if they exist at all. Legislation specific to disability (for example, the 10 year old Accessibility for Ontarians with Disabilities Act) is not applied from a gendered perspective. And any policies that appear to have merit are generally just that -- well-written policies with no champions, no funding (read no programs, no services or none specifically for our needs), and consequently no results. 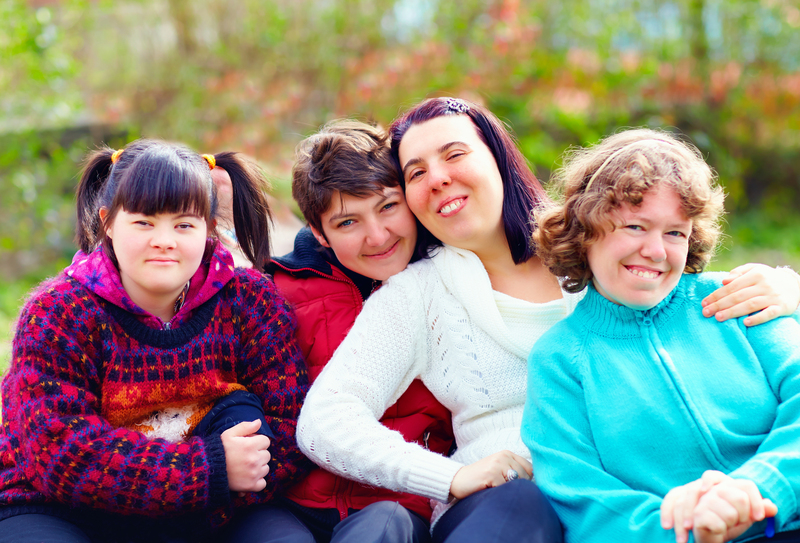 For example, although technology provides great opportunities for supporting women and girls with disabilities, it also represents another avenue through which girls with disabilities are vulnerable to cyber-bullying or exploitation. But once again there is no legislation or policy in place to protect them, despite the fact that the use of on-line communications dominates youth culture today. The vulnerability of young women and girls with disabilities cannot be underestimated. Last year, CBC reported the story of a young woman with an intellectual disability who was sexually assaulted on a public bus in Winnipeg, while her support work sat two seats ahead of her, listening to music on her iPod. If this is possible on a public bus, what can happen in private, unmonitored spaces? It is no wonder that our society has not yet dared to investigate the rate of childhood sexual abuse among girl children with disabilities. No doubt it would be alarmingly high. Canada must do better. Girls with disabilities need support and encouragement to become the confident, resilient leaders they are capable of being. But this cannot happen until we as a society take collective responsibility for ensuring it does.